When the SAT was redesigned in 2016, the result was an exam that is now extremely similar to the ACT. Both tests assess a student’s mastery of critical writing, grammar and sentence structure, and fundamental concepts in algebra and geometry. The tests are also very similar in their more superficial features: like the ACT, the SAT removed their guessing penalty and significantly reduced the vocabulary component of the reading section. From an admissions perspective, selective colleges will treat the tests interchangeably: they don’t have a preference for the SAT or ACT. 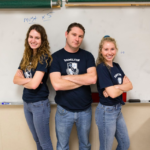 As a result, more and more students are realizing that it now makes sense to keep both tests in mind as there’s no longer a significant amount of additional studying required in order to be equipped to succeed on either test. For students who do choose to take both the SAT and ACT, they would only need to send over the higher score between the two (no college requires or even prefers that students take both exams). So there’s no real downside to taking both tests apart from the time it would take to sit through the test. With both tests overlapping so significantly now in content, students now have a second chance of earning the score that they desire. Students going into their junior year will have a third test to consider: the PSAT. 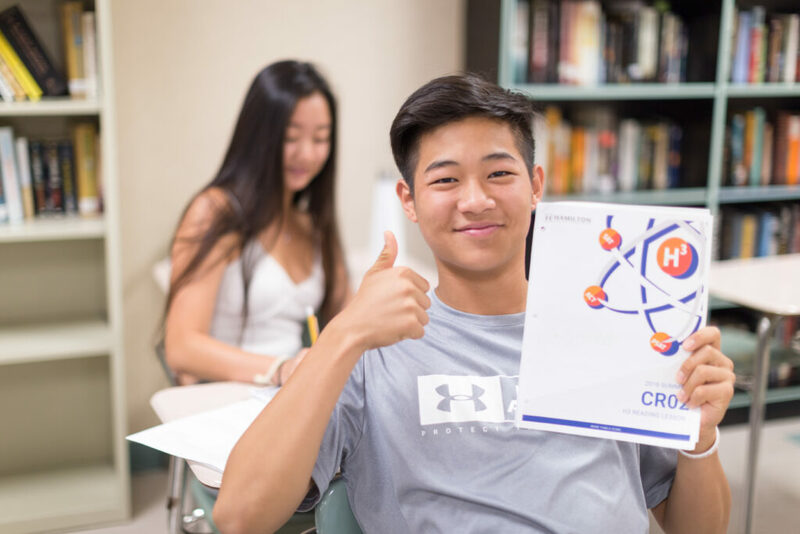 While the PSAT primarily functions as a practice test and has little bearing in the admissions process, the test also serves as the qualifying exam for the National Merit Scholarship. 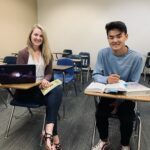 Students who score near the top 1% of their state can earn finalist status, which can result in merit scholarships of tens of thousands of dollars at universities such as USC. Fortunately, the PSAT features the same sections and range of questions as the SAT. That means any practice or studying that students do for the SAT over the summer between 10th & 11th grade will also line up to prepare students to do their best on the PSAT that they take in October. 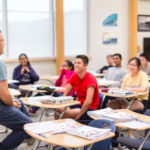 Hamilton Education puts on an “H3” Summer Program – an 8-week course that prepares students for three tests, the SAT, ACT, and PSAT, in one swing. 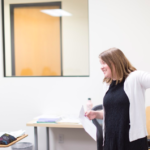 Using a “skills-based” approach, students master the kinds of skills and concepts they will find across all three tests with the help of instructors who are highly qualified in their specific fields. More than 40 Hamilton students scored perfectly on the SAT or ACT in 2018. To learn more about our program, visit our page HERE.